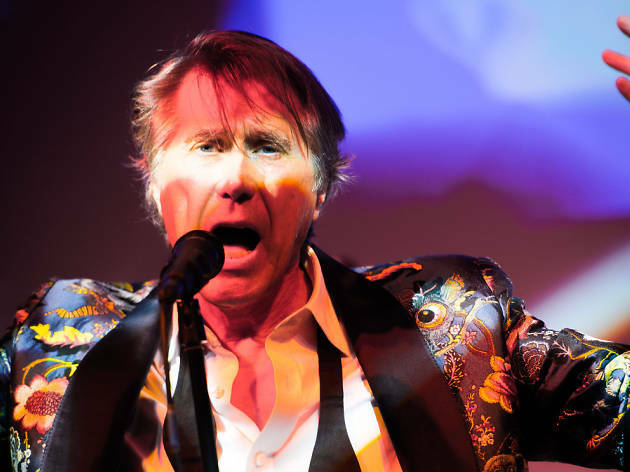 British singer-songwriter Bryan Ferry performs some of the biggest hits from his five-decade career plus material from his new album, Avonmore. 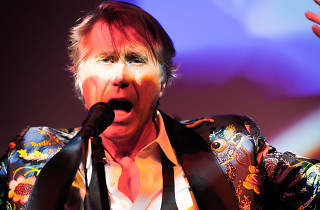 One of British music’s biggest stars, Bryan Ferry first came to fame in 1972 as the frontman and songwriter for Roxy Music, whose first, eponymous album is seen as a classic in rock and pop history. The band’s catalogue of hits, including Dance Away, Jealous Guy and Angel Eyes, cemented its position in British pop culture throughout the 1970s and 80s. Ferry’s subsequent solo career saw him continue to churn out hits, including A Hard Rain’s A-Gonna Fall, The In Crowd, Slave to Love and Let’s Stick Together. With Avonmore, his 14th solo album, the singer and style icon collaborates with many of his long-term musical partners including Nile Rodgers, Johnny Marr and Marcus Miller.